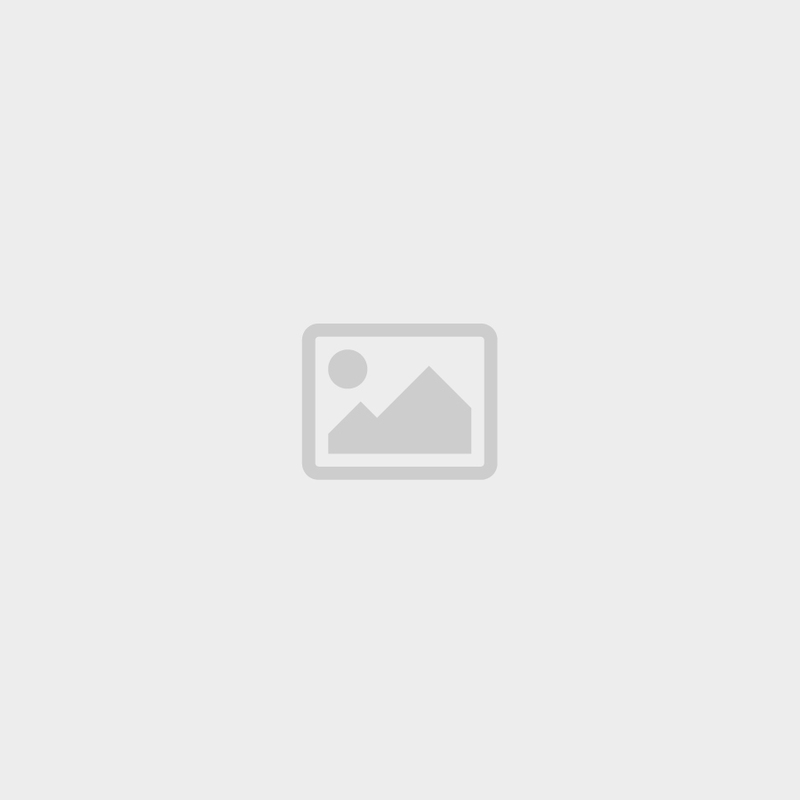 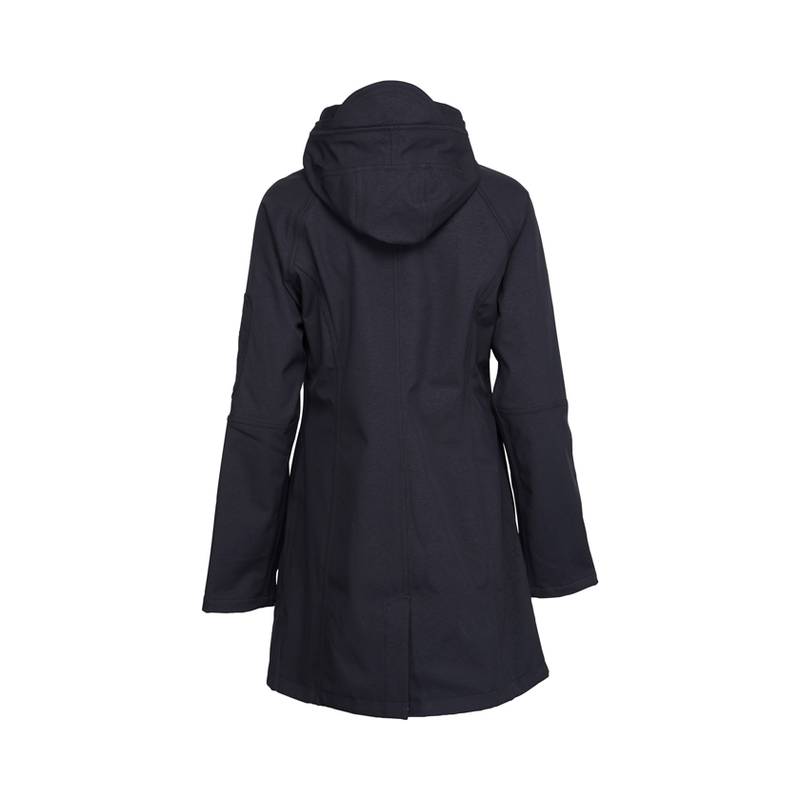 A classic style raincoat suitable for all seasons. 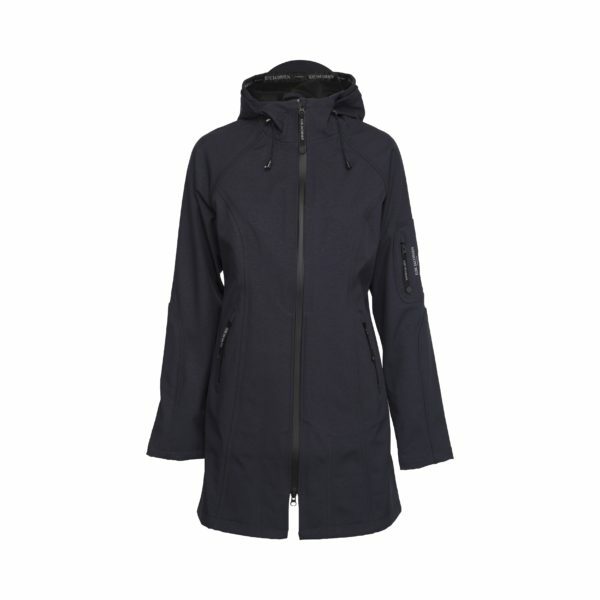 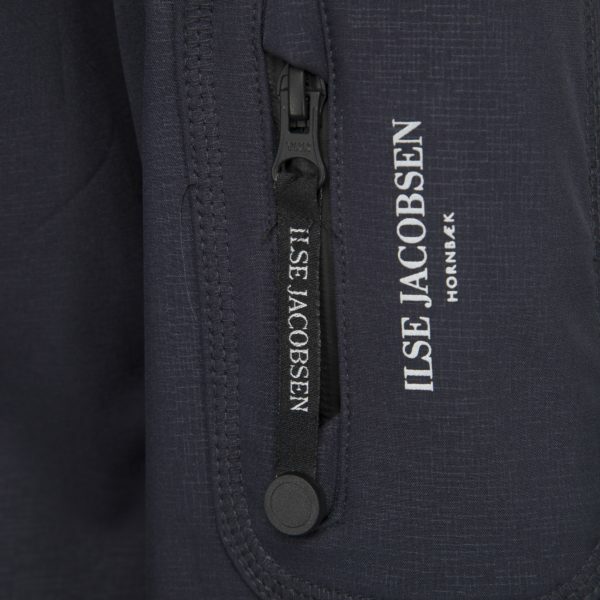 The soft and stretchable soft shell fabric with ecorepel water repellent coating and a functional membrane has become iconic for the Ilse Jacobsen rainwear collection. 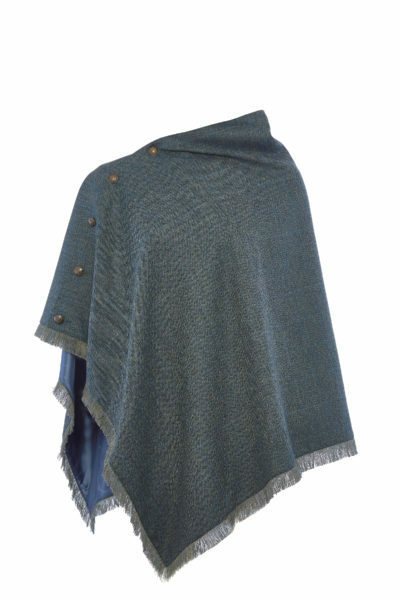 The outer fabric has a unique cylinder print and is bonded with super soft fleece adding comfort and warmth. 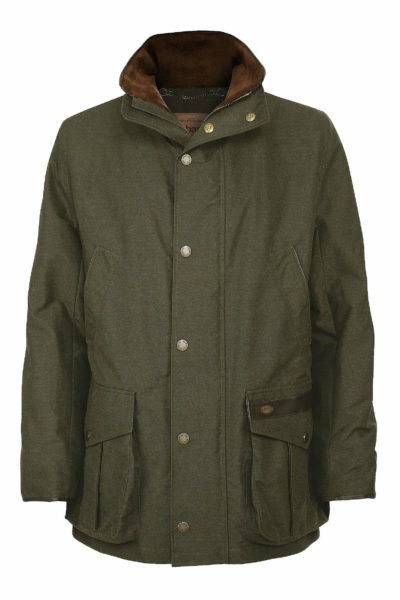 Ideal raincoat for the school run or your early morning dog walk.